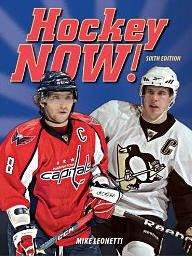 2010 brings the sixth edition of the very popular series Hockey Now! by Mike Leonetti. Aimed at younger fans and newer fans, Leonetti looks at the best players in the game today in this book complete with lavish photography. The series seems to run every other year. There is little change from edition to edition, except for presentation and selection of players. The hottest players in today's game are all featured. Hockey Now! is always a pleasing book, full of glossy colour photography, interesting side bar facts and quality biographies of all of today's stars. This book is always a hit with youth and teenage hockey fans, as well as novice adult fans. Hockey Now! 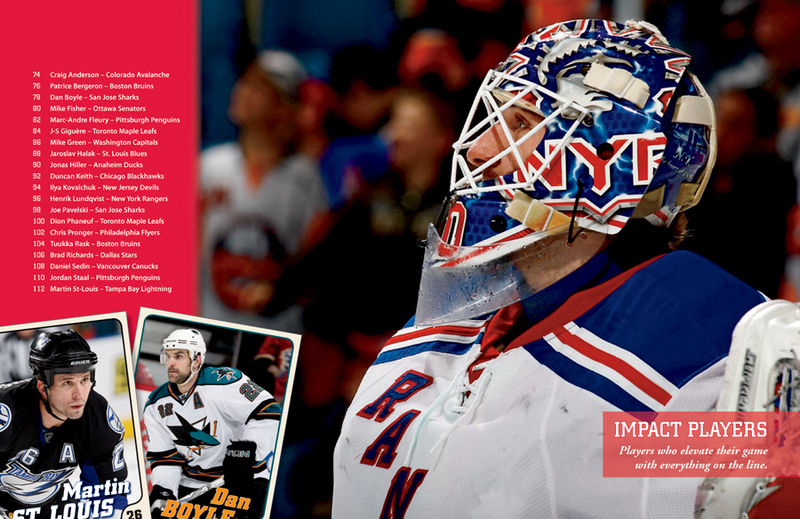 provides hockey fans with the most up-to-date insider information on key players, every team and all the latest trades. Many of these players are also regular members of their national teams, where so many up-and-coming stars make their names. Hockey Now! features stars from both Eastern Conference and Western Conference teams: the game breakers, the impact players and all the hot, new talent that keeps the NHL in the top ranks of professional sports. 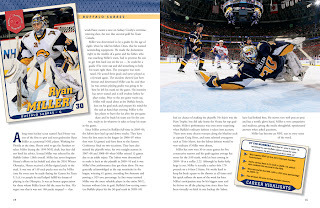 Fast-paced, totally up-to-date and strikingly illustrated, Hockey Now! is the ultimate fan's book on the superstars playing the "world's fastest game."